It’s no secret that expectations were high for the third installment of the “Iron Man” franchise, but ticket sales in China have far exceeded Marvel’s wildest hopes. 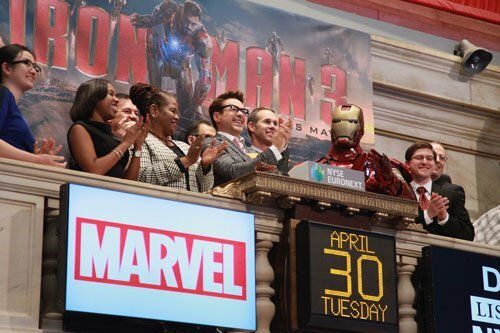 According to a report, “Iron Man 3” now holds the title of biggest opening day ever in China’s history thanks to $21.5 million in earnings. Prior to Robert Downey Jr and his cronies, the honor belonged to “Transformers: Dark of the Moon” with $17 million in opening day sales. As for international revenues all over the world, “Iron Man 3” has nabbed $307.7 million so far, jumping ahead of “Captain America,” “Thor,” and the original “Iron Man” flick.